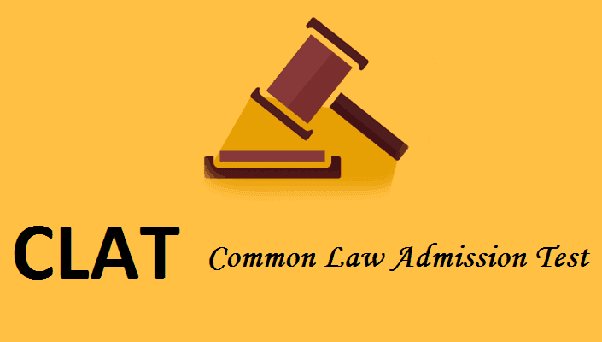 NLU Odisha, Cuttack has announced the date for Common Law Admission Test (CLAT) 2019. The CLAT 2019 has been scheduled on 12 May 2019 (Tentative). The CLAT Admit Card 2019 will be available from 26 April 2019 (Tentative). Those who are going to appear in a said examination can download their call letter from www.clat.ac.in after the official announcement. In order to download CLAT Admit Card 2019 candidates have to enter their registration number and date of birth. We have provided some simple step by following the below-provided steps you can download your call letter easily. So we advised you to check below provided information and download your admit card accordingly. Now hit on the “login” link available at the top right of the home page. Thereafter you have to hit on the appropriate link for CLAT Admit Card 2019. Now you will be asked for E-mail ID and date of birth (password) enter it and submit the details. After that your CLAT call letter will be appear at your screen. Check the details of call letter and take a print out of the examination.